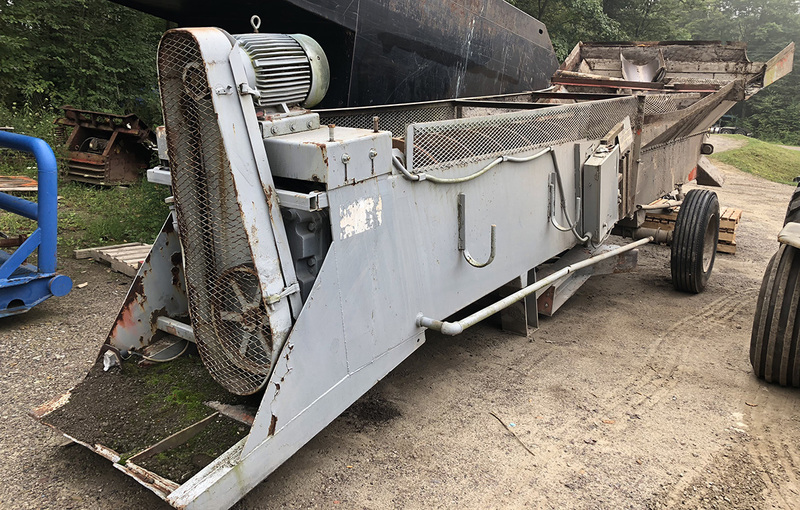 NEW IRON CITY CONVEYORS We build systems for use in mining, aggregate, recycling and agriculutre. 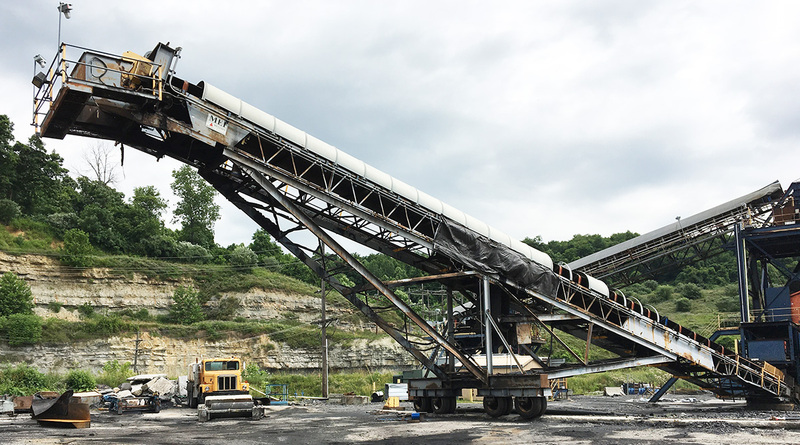 From small truss and channel frame conveyors to 150' radial stackers, if you need it, we can build it. for standard pricing, or call for a custom quote today! 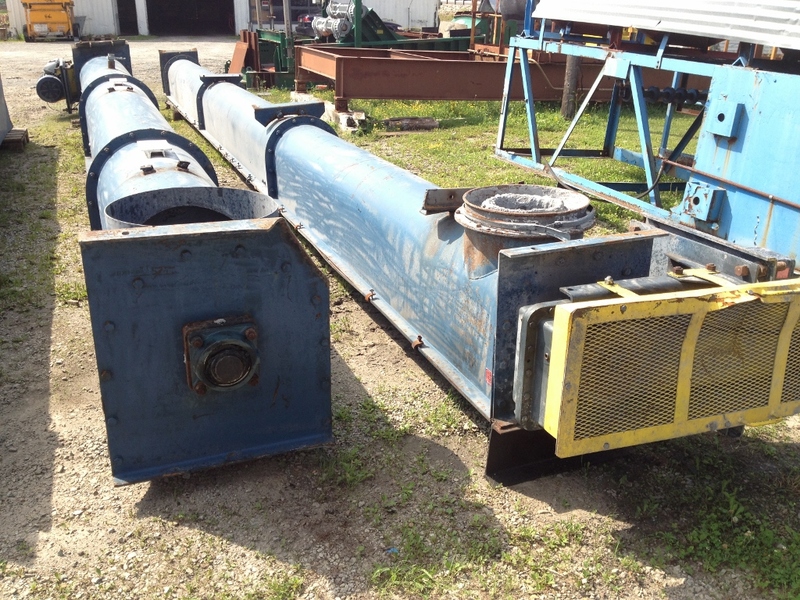 USED CONVEYORS - Our used conveyor inventory is extensive and constantly changing. Call today to see if we have what you need. 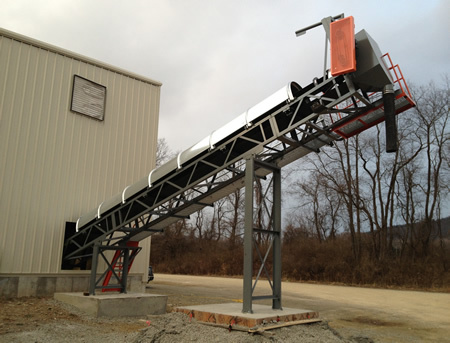 Call us for your next conveyor order. We have most channel frame and truss conveyor orders finished in a few days. 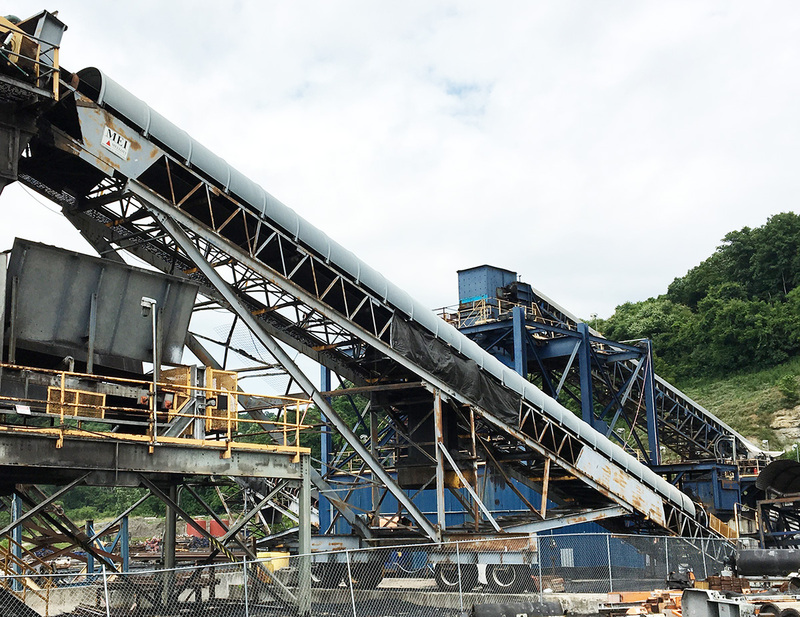 Just tell us the belt width and length, the rise, the material and flow rate - we will quote the conveyor you need. © 2004-2016 Minmine.com. All rights reserved.